Adidas and Parley for the Oceans have re-thought design and material use in their trainers made from ocean plastic. Environmental organisation Parley for the Oceans have partnered with German sports brand Adidas to create an innovative and sustainable shoe. The upper part of the trainer is made entirely of yarns and filaments from reclaimed ocean waste: the green wave pattern across the shoe uppers is made from reclaimed – and often illegal – gillnets; whilst the rest of the upper is made from plastic collected from beaches. By cleaning up beaches and removing illegal fishing nets, Adidas and Parley for the Oceans are turning ocean debris into a valuable material for the fashion industry. Adidas sold five million pairs of shoes containing recycled plastic in 2018 and are aiming for eleven million in 2019. We at Adidas didn’t partner with Parley to take incremental small steps. 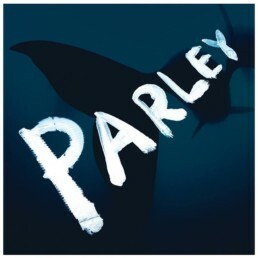 We partnered with Parley to make big bold steps, to fix big global problems. Eric Liedtke – Adidas Group Executive Board member. 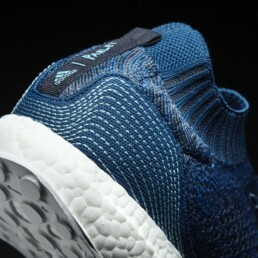 Adidas’ approach to recycling plastic and their work with Parley for the Oceans has helped to bring attention to the issues of plastic pollution and illegal fishing activity in the oceans, demonstrating how industry and environmental organisations can work together to create new sustainable materials and products to combat ocean plastic pollution. The solution helps repurpose some of the estimated 4 to 12 million metric tons of plastic waste that enter the oceans each year, championing responsible production. Removing fishing nets and other plastic waste from the oceans and along coasts helps reduce plastic pollution that damages marine ecosystems and chokes marine life. This public-private partnership is helping a global brand utilise harmful waste to create a high value product, reinforcing multilateral action to lead by example. 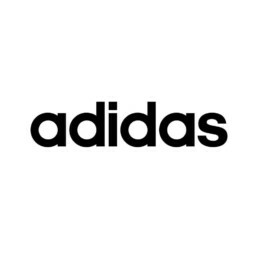 Adidas is a global sports brand, that aims to change lives through sport. Parley is the space where creators, thinkers and leaders come together to raise awareness for the beauty and fragility of our oceans and collaborate on projects that can end their destruction.